We are a group of U.K. individuals from a diverse set of backgrounds. 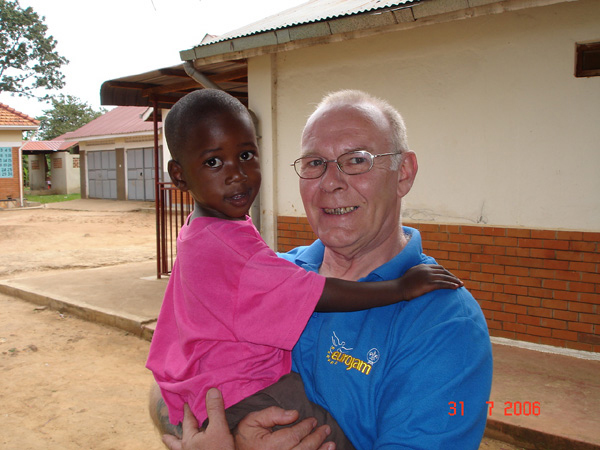 We discovered a common love for the children of Uganda through the initial involvement in the Scouting Organization in the U.K. Find out more about us through this site and join us on our next trip to Uganda and dare to experience how it feels to make a difference in the lives of the children of Uganda. Read more here. In 2010 Berkshire Scouts started their Project Africa global awareness programme. The programme was designed to give Explorer Scouts the opportunity to complete project work in a developing country and to engage the whole County in supporting their work. Importantly, the project also offered online programme material to help Sections from across the County to understand the lives of their peers in a developing country. The programme still continues. 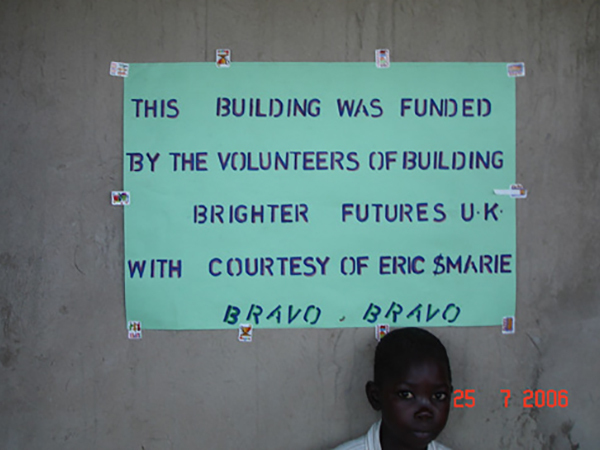 Being new to this kind of work, Berkshire Scouts approached Building Brighter Futures to see if they could support existing projects at the Bukeka Children’s Centre and the Kavule School for the Deaf. At this point a great partnership was formed and continues today. 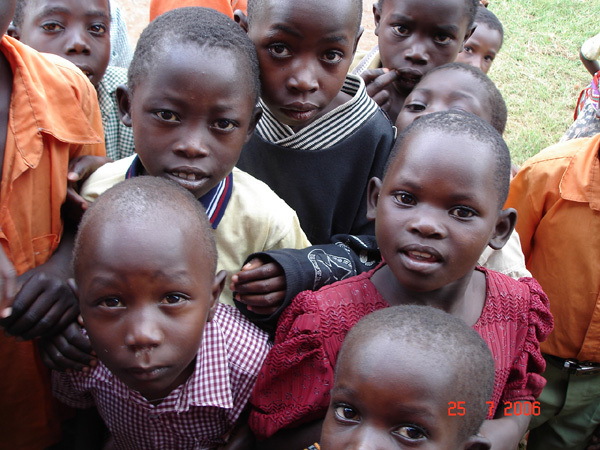 Following a recce in 2010, ninety Explorer Scouts and leaders travelled to Uganda in 2011. All the Scouts had the experience of working at both schools with a rest and recreation period based at the Buwenda Scout Training Centre. An opportunity to explore Ugandan life in Jinja and the local area. At Bukeka, the Berkshire Scouts built a 3-classroom block which at the time was first used for a chicken project. After just over a year the chicken project could not be sustained for various reasons and so the block was returned to classrooms status. The Scouts also built a kitchen/diner as well as refurbishing toilets. Needless to say, the Scouts also engaged with the schoolchildren and local community. Berkshire Scouts continue to support Bukeka by sending regular funds to support teacher wages. The Scouts also hope to send funds to provide electricity direct to the school. At the Kavule School for the Deaf the project was mainly painting the exteriors and interiors of existing classrooms. The Scouts also built a much-needed new washroom for the school staff as well as providing additional guttering to most classrooms to extend the water harvesting scheme. The 2nd Thatcham Beaver Scouts (2 Colonies), as part of Project Africa, continue to sponsor two deaf children at the school. Using their experience from 2011, Berkshire Scouts returned to Uganda in 2015 to support Soft Power Education with project work at two more rural schools north of Jinja. 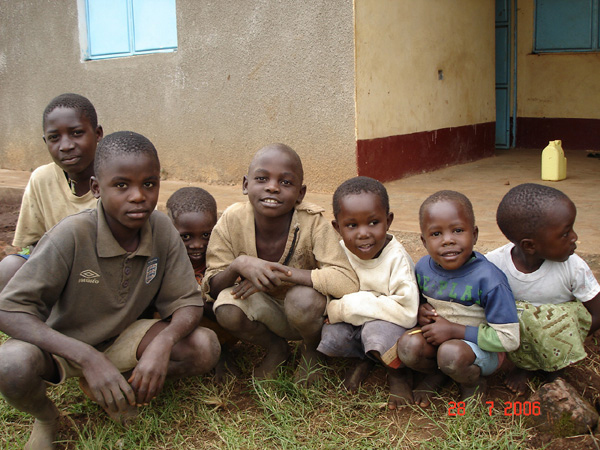 Read Berkshire Scouts News Letter for Project Africa. Find out how to get in on the action! ​Every December we draw a £300 prize! 12 was the Winning Number for 2018! !